If you’re a fan of football and gaming, you probably buy the Madden NFL series yearly. 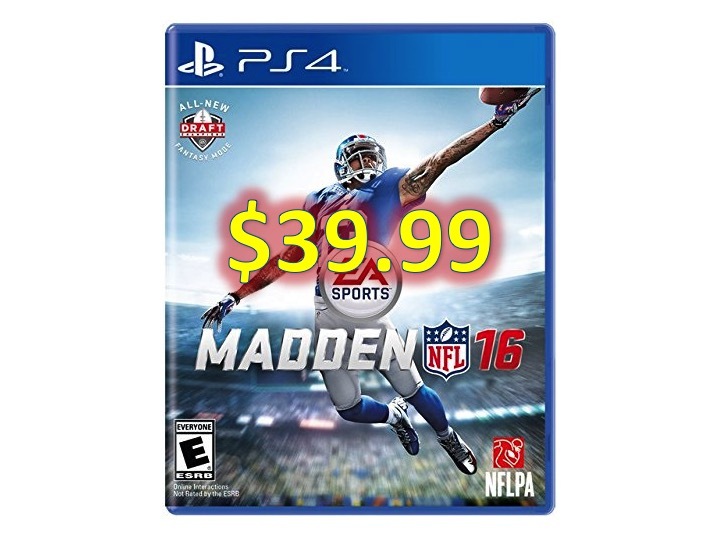 Today only you can get Madden NFL 16 for $39.99, $20 off retail price for both Xbox One and PS4. 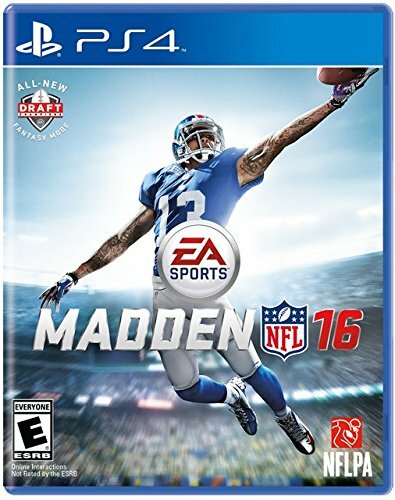 Review of Madden NFL 16 for $39.99, from Gamespot, highlights Draft Champions mode, strengthening Madden NFL 15 defense and its visual appeal to give it a score of 8 out of 10. What do you think? Is $39.99 a good deal on this game?